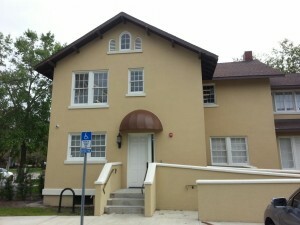 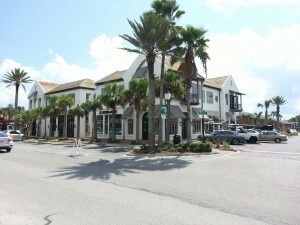 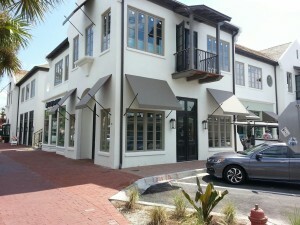 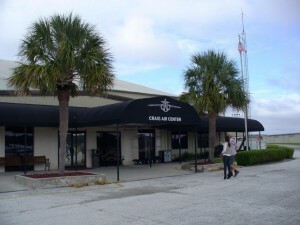 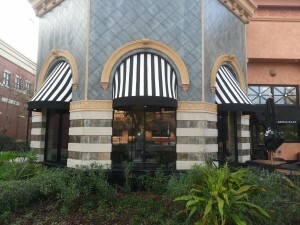 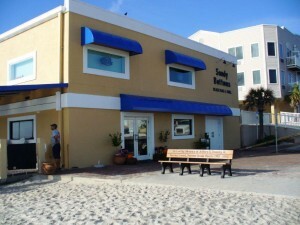 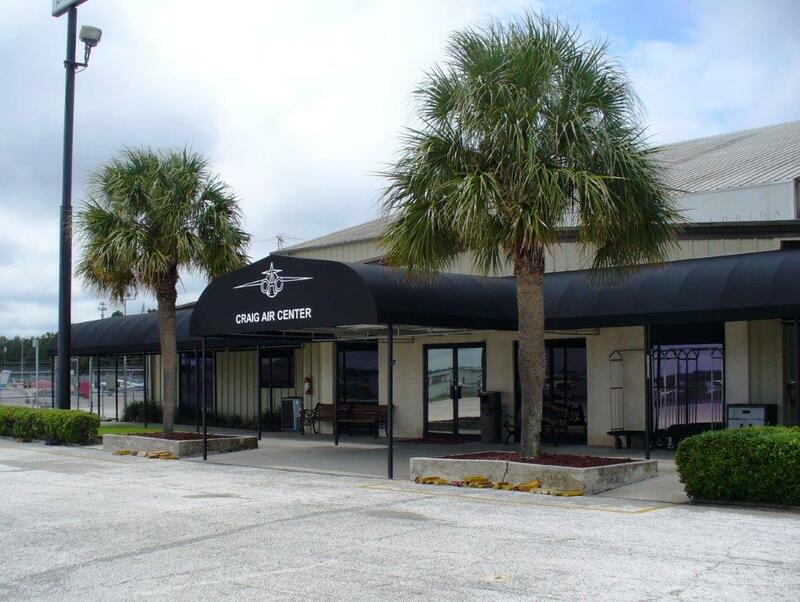 Jacksonville businesses have been trusting Boree Canvas to enhance the beauty of their buildings since 1984. From the Jaguars stadium to the boutique store we do it all. 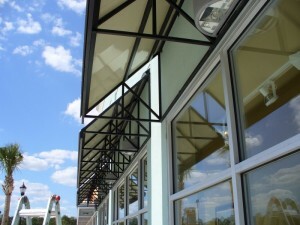 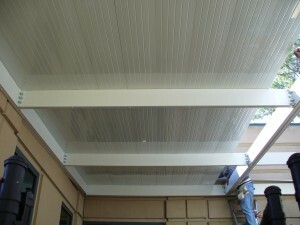 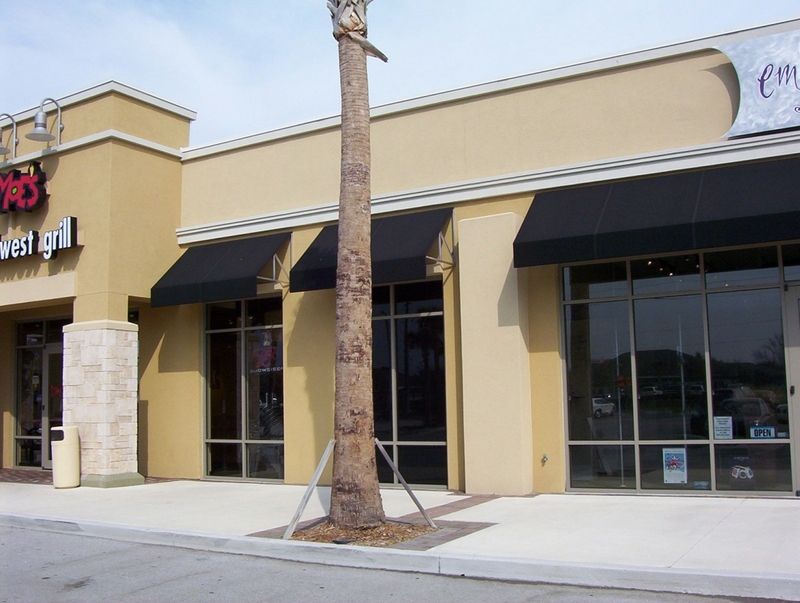 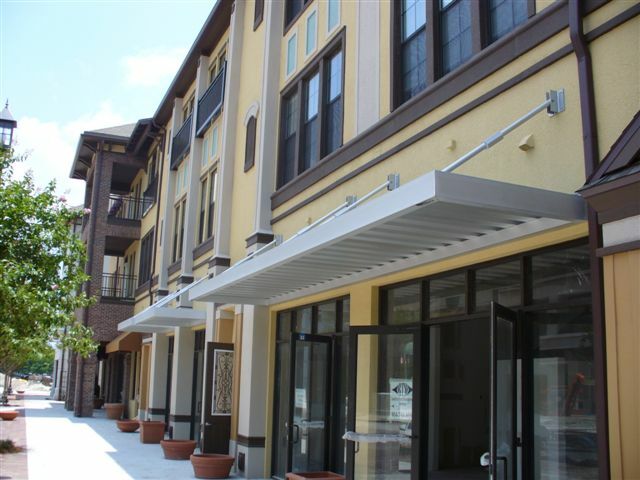 As the trusted leader in awning design and creation Boree Canvas is one of only a few licensed contractors in Jacksonville and can create engineered drawings and even pull permits. 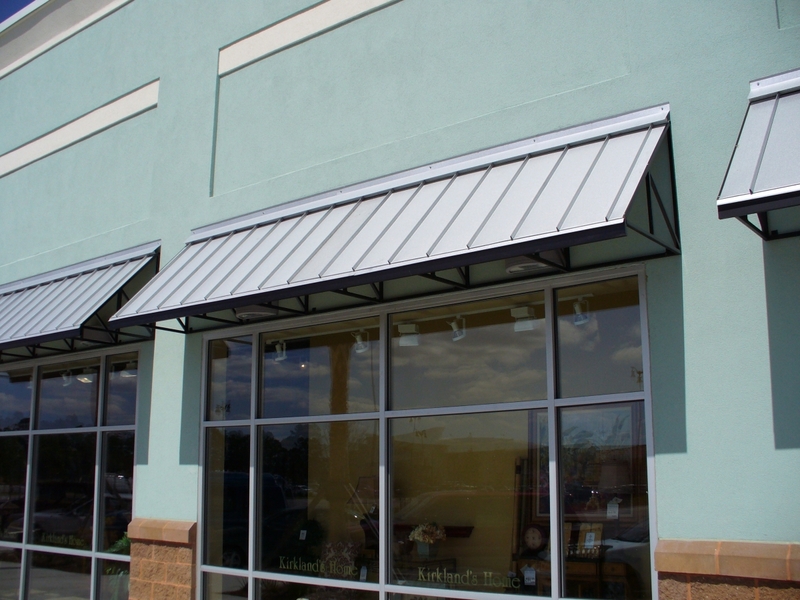 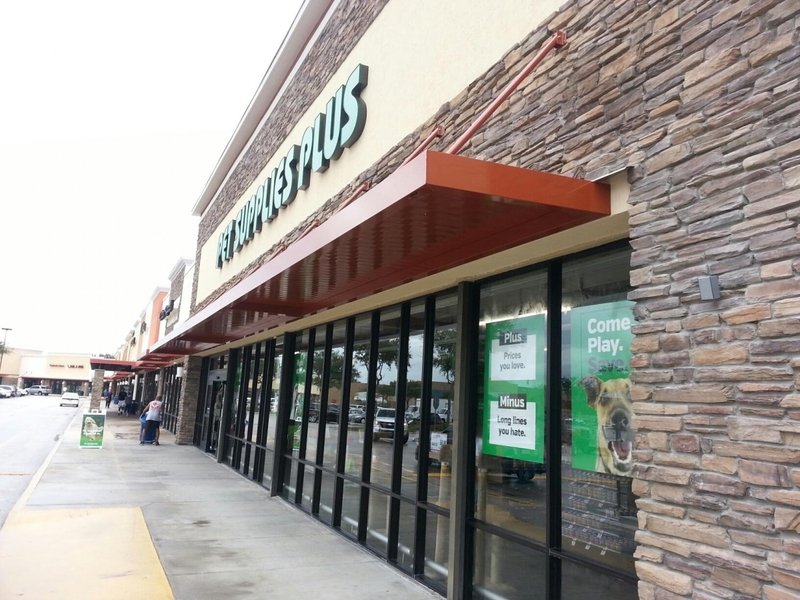 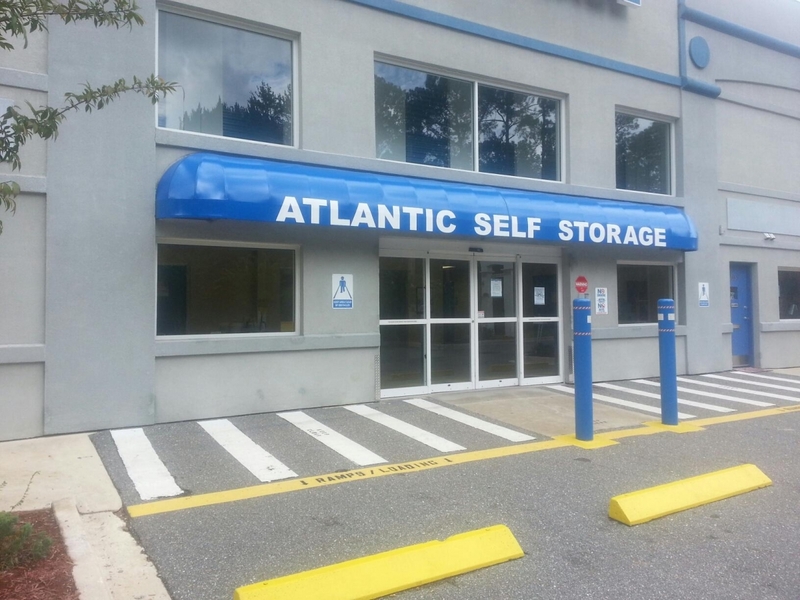 Today’s commercial awnings can flatter any building, offer energy saving benefits, and protect your customers from the environment. 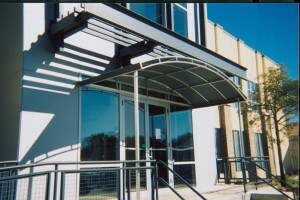 Boree Canvas Unlimited offers professional grade custom built commercial awnings from custom fabrication to custom installation. 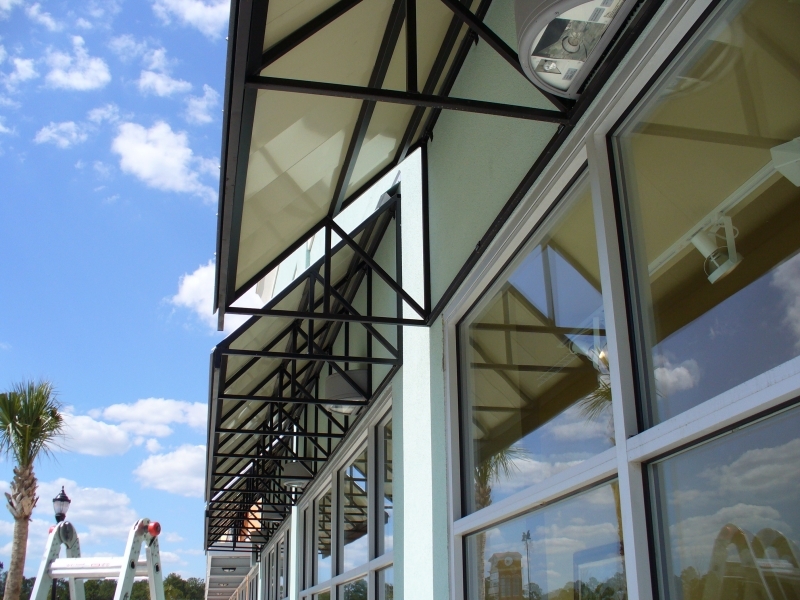 We perform all of the work in-house, therefore the warranties are official. We use the R.F. 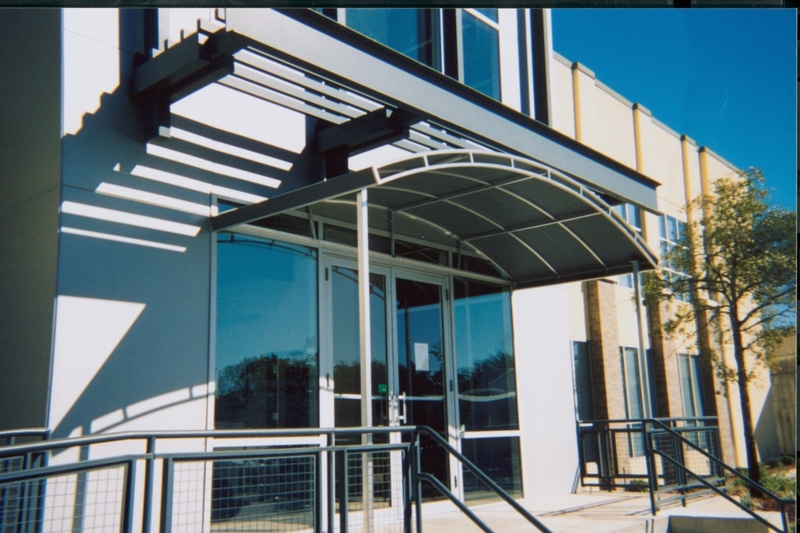 Welding machine, which has the capability to weld vinyl and the Acrylic Welding machine, which has the capability of welding Sunbrella fabric. Both machines perform heat sealed seaming which is waterproof and creates invisible seams. 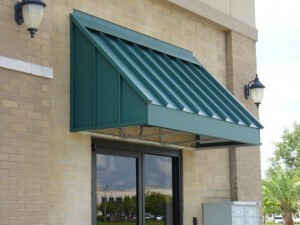 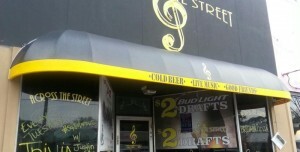 Opposed to sewn seams, which are visible and rot, causing a leak in the awning. 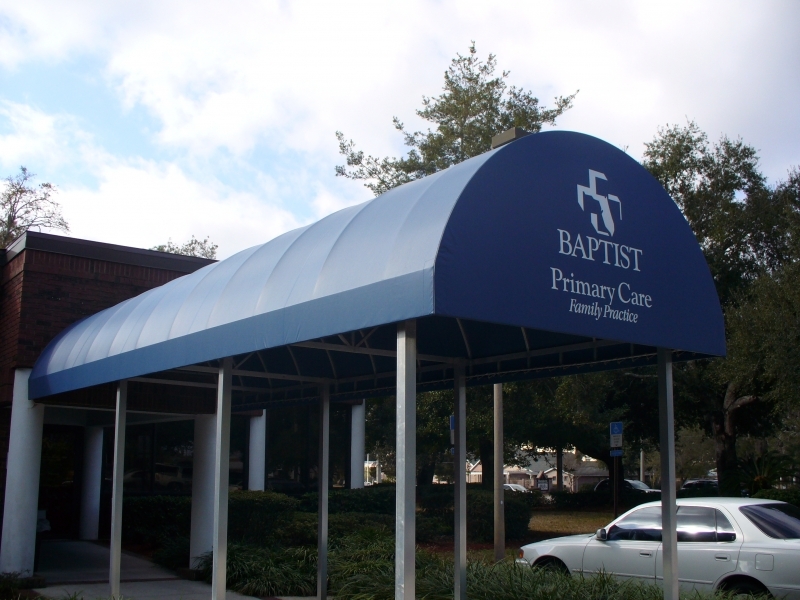 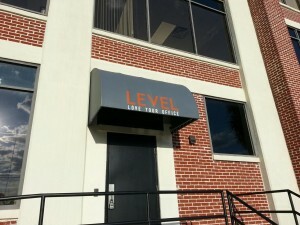 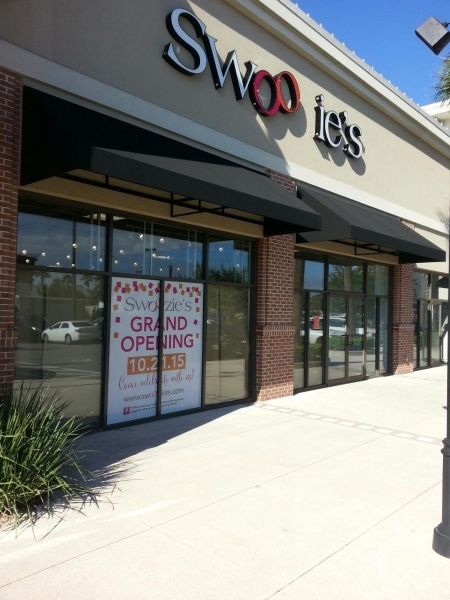 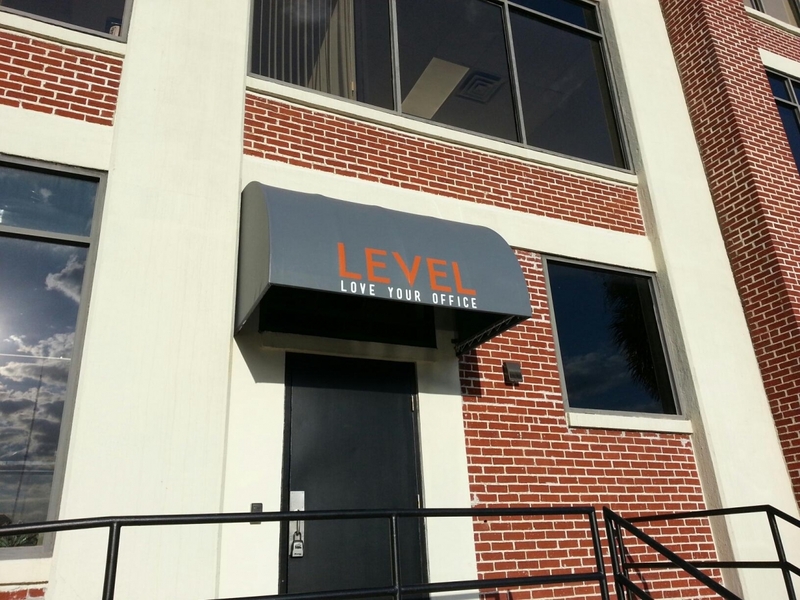 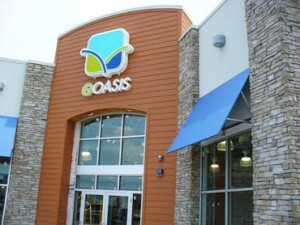 Boree Canvas Unlimited is the only awning company in North Florida and South Georgia to have Sunbrella Graphics System thus there are endless possibilities for a graphic design or logo. 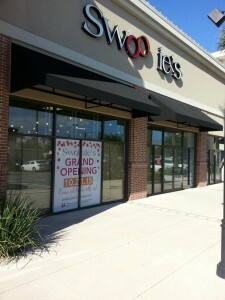 There is no job too big or small for Boree Canvas Unlimited, Inc.! 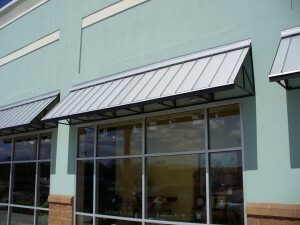 Call us at 904-388-8770 for a Free Estimate.